e all use WhatsApp in our day to day life but sometimes we are not aware of the tricks that it offers. 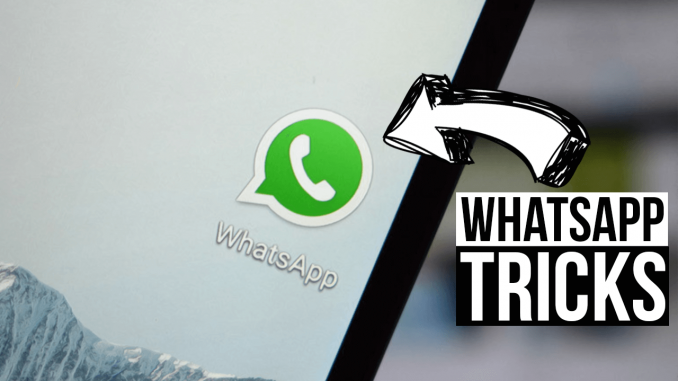 So, Technographx has brought this article to make you aware of the WhatsApp tips and tricks of 2019. 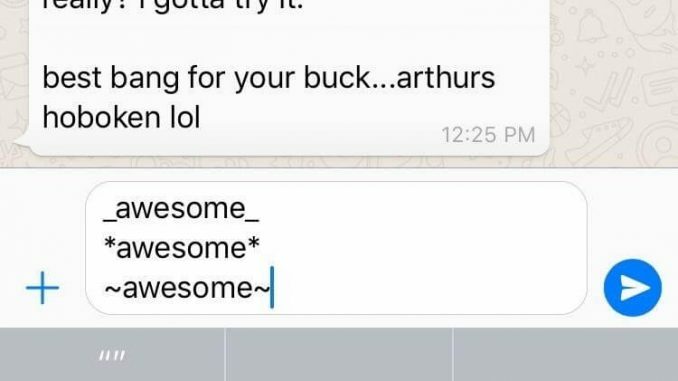 Yes, you can even format your messages that you type in WhatsApp just like you do in any word processor, say Google Docs or Microsoft Word. You can make it bold, make it italicize or underline it. Surprised? Yes, it is true, you might not be aware of it. The app is having a web browser version too which can be connected to your mobile. 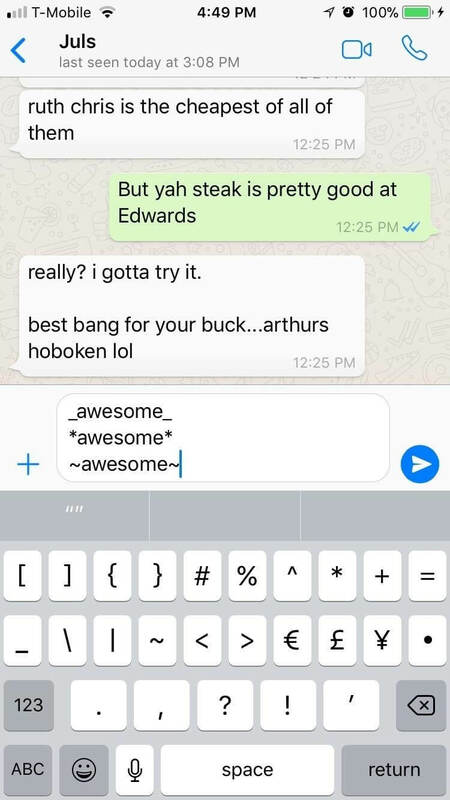 You can then read out and send the messages on your pc as well. 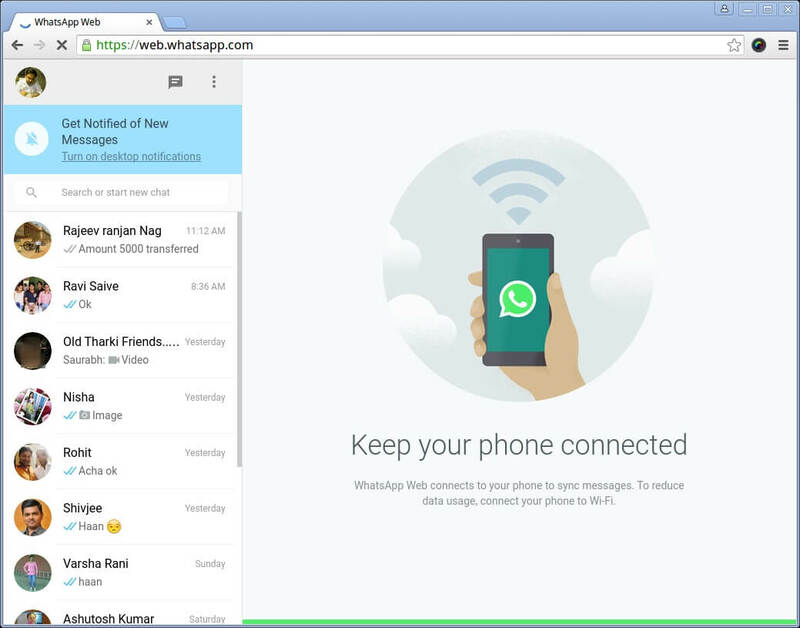 For using it, go to web.whatsapp.com in the browser. Open WhatsApp on your mobile and then click on the options button at the top right-hand side. Tap WhatsApp Web from the options. Then scan the QR code using your phone shown on the screen of your pc. 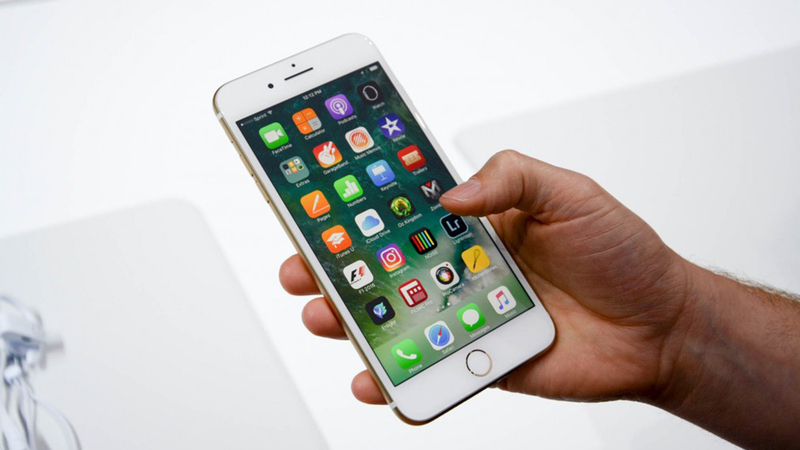 The WhatsApp Web allows you to transfer the images and screenshots from the mobile to desktop without the use of any cables. 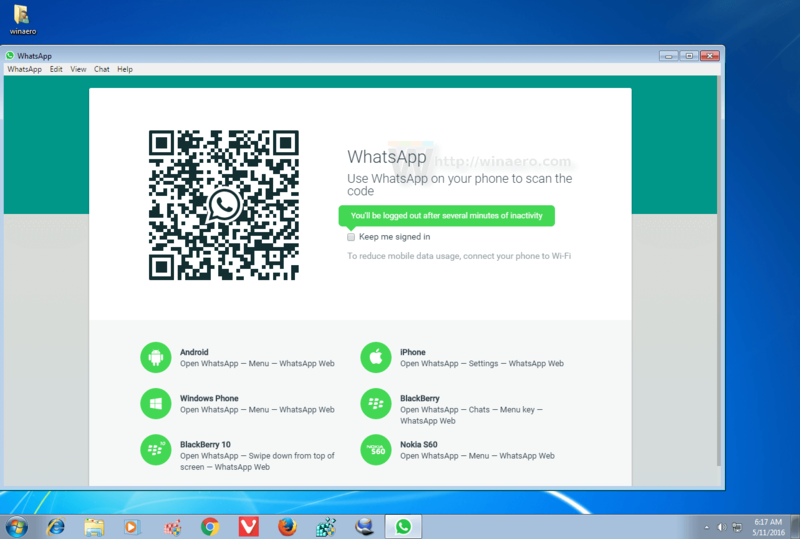 Just send an image to your friend through the mobile and then retrieve the image on your pc through WhatsApp Web. Yes, you can keep a copy or backup a conversation to your email. For doing that, you have to open the chat you want to save and then click Options > More > Email chat and follow the on-screen instructions. The backups can be done to storage as well apart from emails. 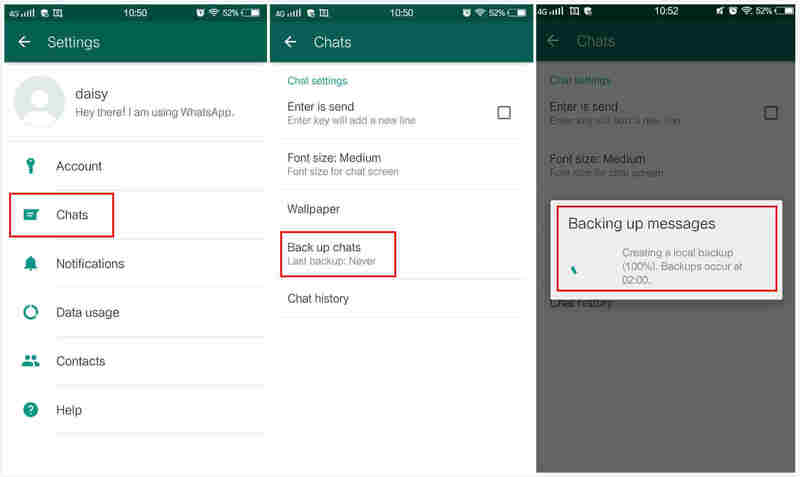 For backing up the data to the local storage of your device and cloud storage, open the app and just go to Settings>Chats> Chat backup and then tap BACK UP. 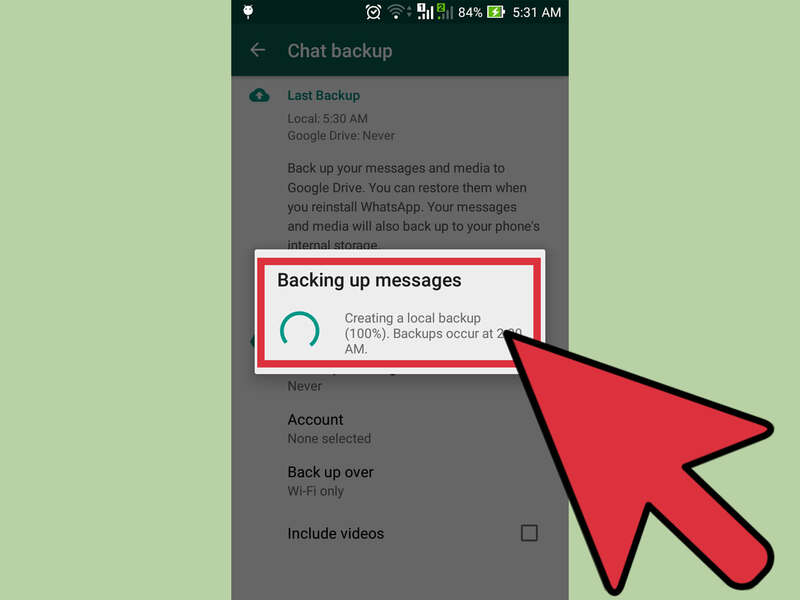 So, these were the WhatsApp tips and tricks that you can try out on your device to make better use of it. Also look for WhatsApp group names for school friends on internet to give a perfect group name!